"Bill Leak's confronting and insightful cartoons force people to examine the core issues in a way that sometimes reporting and analysis can fail to do". Secretariat of National Aboriginal and Islander Child Care a non-governmental group for Indigenous children and families, called the cartoon "disgusting, disrespectful, and hurtful", adding: "Those involved in publishing such a clearly racist cartoon should be ashamed and should issue a public apology to all Australians." Victorian Aboriginal Child Care Agency chief executive Muriel Bamblett said it depicted Aboriginal people as "not knowing about their children and not having any role in raising their children". "You feel quite oppressed when these things happen, I think that we everyday have to battle with direct racism and indirect racism," she told 774 ABC Melbourne. 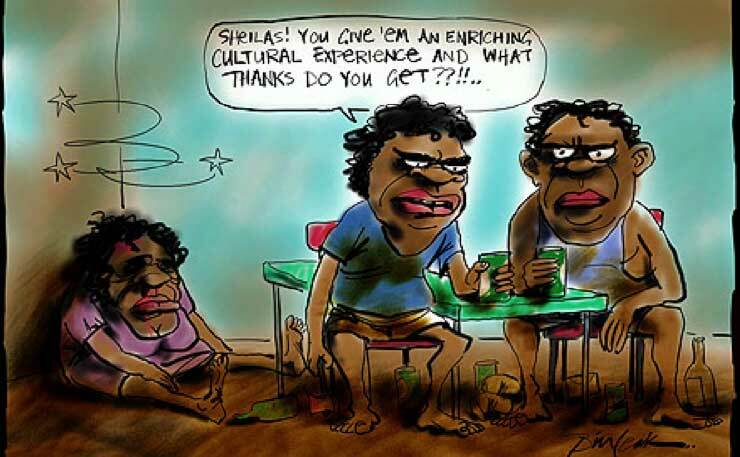 Bill Leak is another media stooge who whips up controversy to sell his product. He is employed by a mass media company that thrives by hyping up racial tensions.﻿ This is not a discussion of free voice. 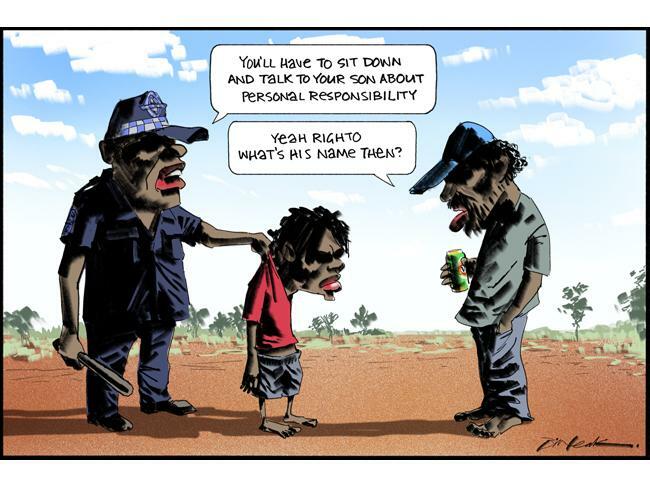 This is a discussion of making profit through racial vilification. 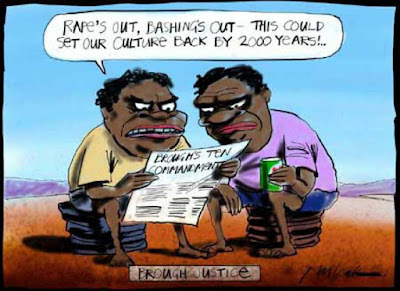 The obvious problem = relatively high rates of violence in Aboriginal and Torres Strait Island communities are influenced by immediate factors such as alcohol and illicit drug use, mental health issues and childhood experience of violence. 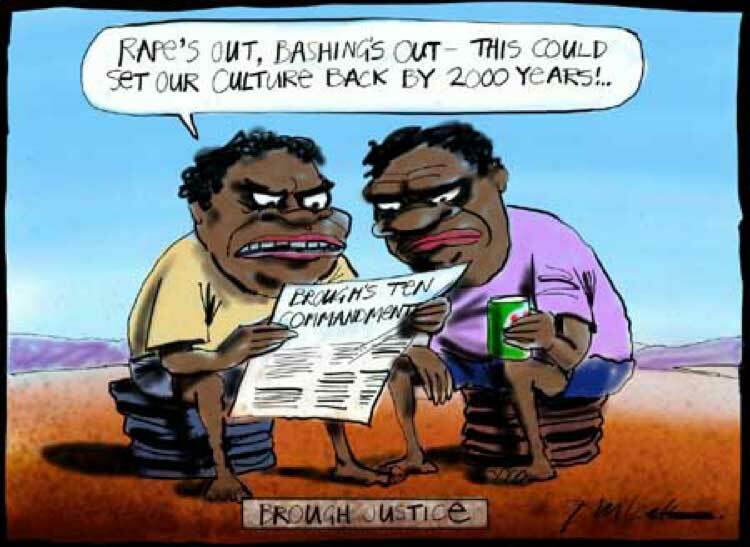 Bill Leak's opinions are based on personal belief and observations. His cartoons are not insights. His statements are not grounded by research. His cartoons do not examine core issues. His cartoons help sell sensationalist for-profit newspapers.